Comes in a set of four. Installation tool NOT included. Sparehand KC-103 “Catalina” Kayak storage rack. Glacik G-535 Kayak Storage System (G-535-C4 already have caster wheels in the set). 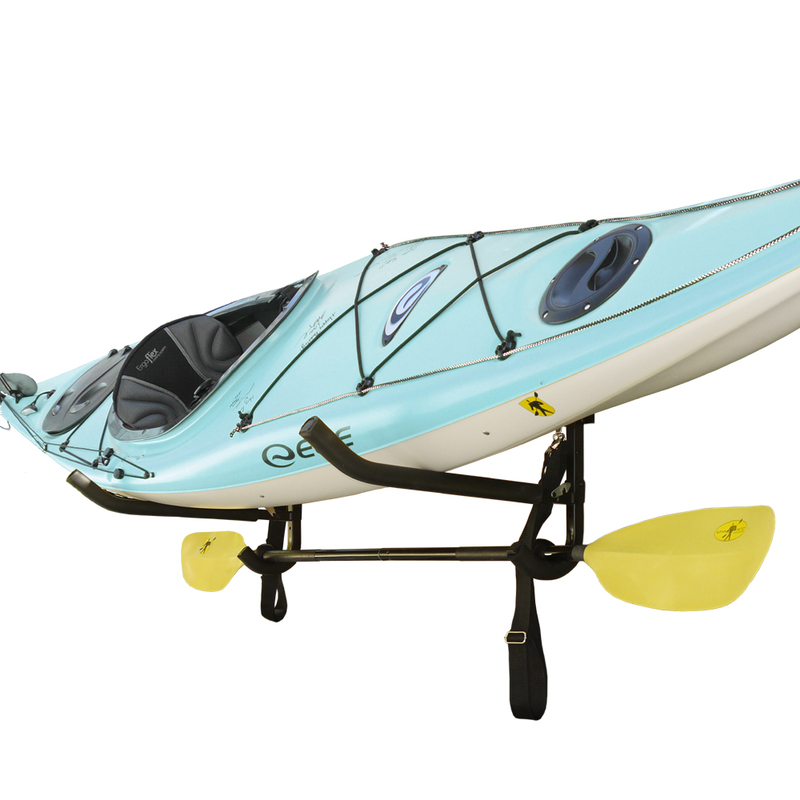 Glacik G-545 Kayak Storage System (G-545-C4 already have caster wheels included in the set). Glacik G-C4 Caster Wheel Set are the perfect solution to making your rack system mobile in your home or business. This wheel set is sold in a set of four and comes complete with a built-in braking and wheel lock system. 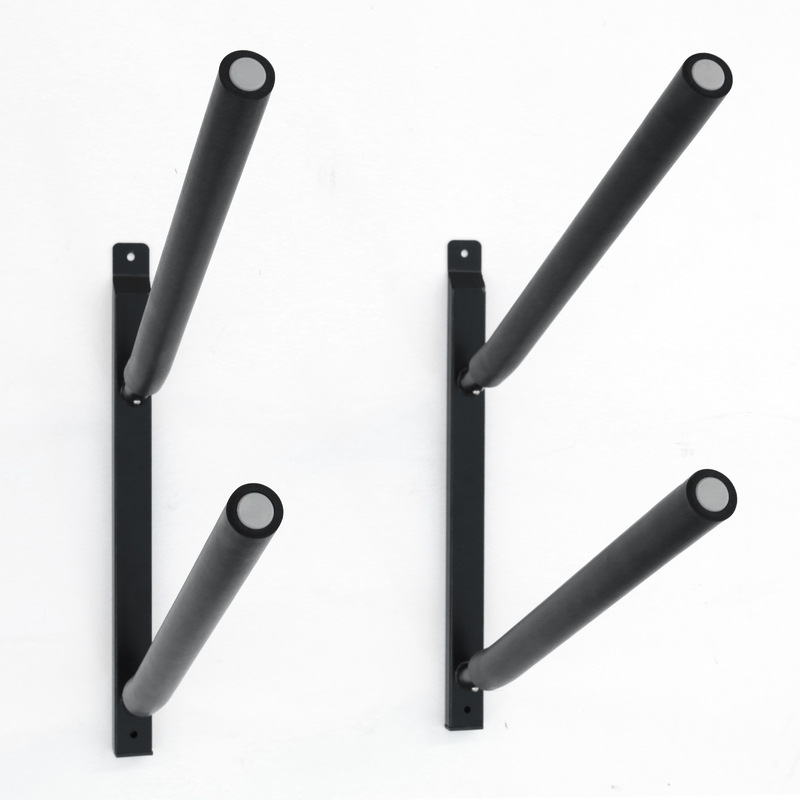 This set is built specifically built for the Glacik G-505 series, KC-103 series, G-200 series, and Sparehand TF series.